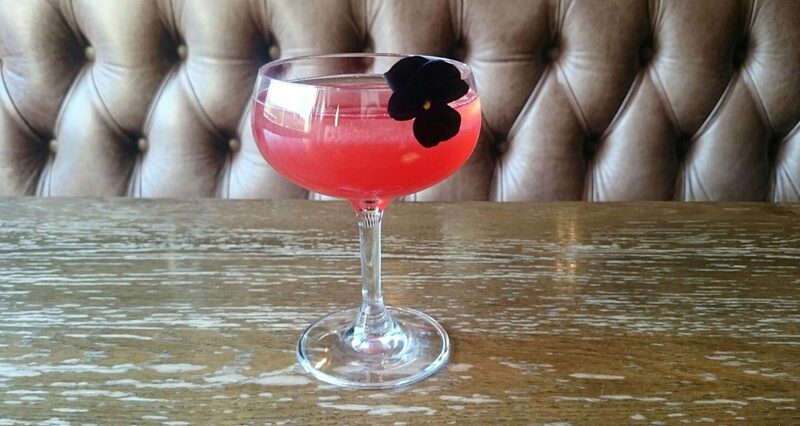 Bartender Emma McNicholas creates our Valentine’s cocktail, the Happily Ever After. Emma mixes three of her favourite liqueurs with berries and Prosecco to create a rather happy marriage of sweet, fruity and citrus flavours. You’ll need: a Boston shaker, a muddler, a Hawthorn strainer, a fine strainer and a coupe glass.